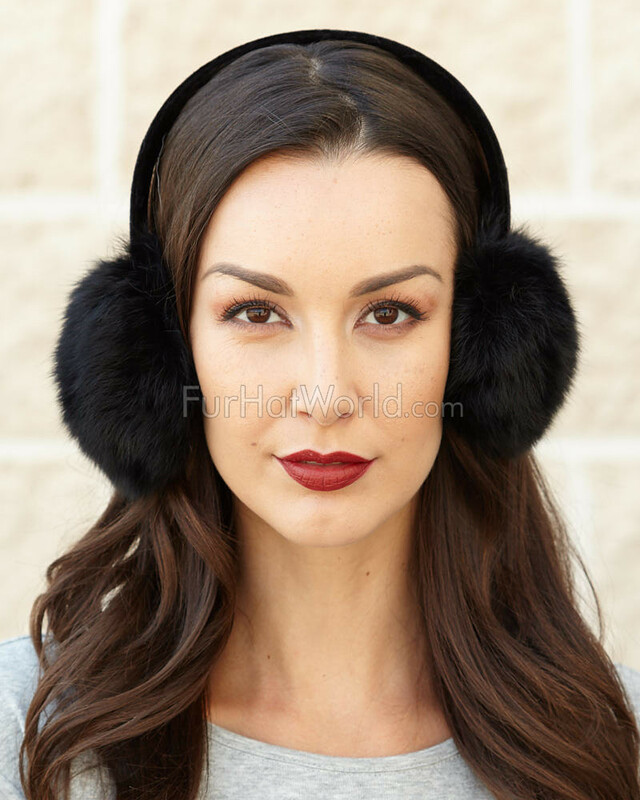 Rabbit Fur Ear Muffs with black velvet band. 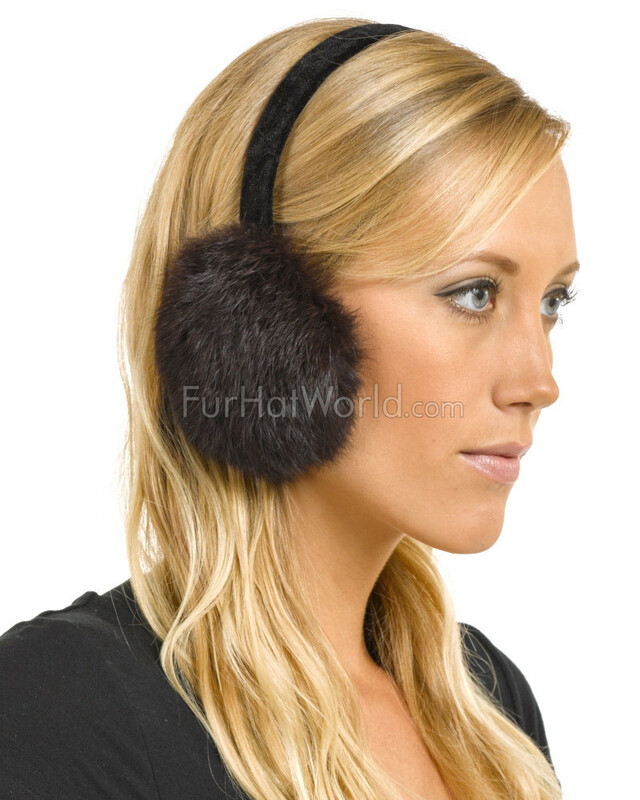 Real fur winter earmuffs are a must-have accessory this season. These genuine rabbit fur ear muffs will keep you warm and make a trendy complement to your winter outfit. 4.5 / 5 from 94 customer reviews. 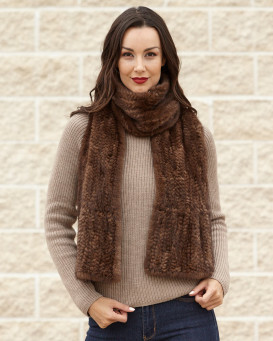 "LOVELY PRODCT- I BOUGHT THE BLACK AND BROWN AND BOTH ARE SUPER WARM. I'VE GOTTEN A LOT OF COMPLIMENTS - THEY ARE SO PRETTY. 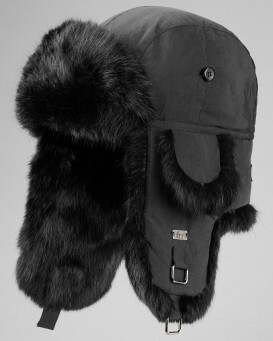 VERY FAST SHIPPING AND EXCELLENT QUALITY." "truly a very nice product..using it for under my hood of my coat....need something good for the windy icy cold days walking from building to building at college...need something to keep me warm." "Fast delivery. Very good quality. Appears that they will be warm." 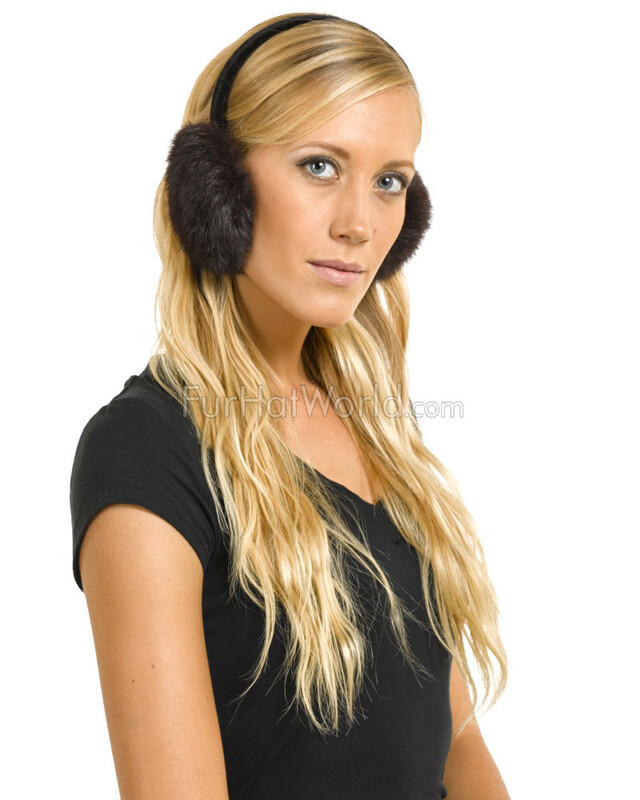 "I bought similar earmuffs for my niece from various places over the last few years. She's lost some recently so I thought I'd get these to replace them . They were much cheaper than the lost ones but so much nicer. 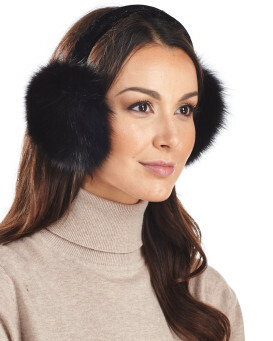 So glad i bought her both colours (just in case she loses them again) Mind you.. at this price I can well afford her losing them"
"Earmuffs arrived promptly. They are soft, well made. I can’t give 5 stars because they don’t fit my ears right . 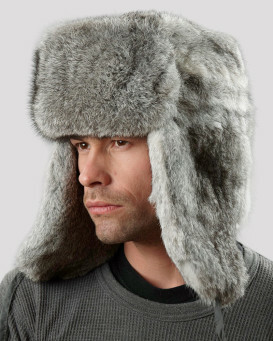 When they are centered on my ears and feel comfortable, the headband is perched above my head. I’ve worn a few times and find myself constantly adjusting. 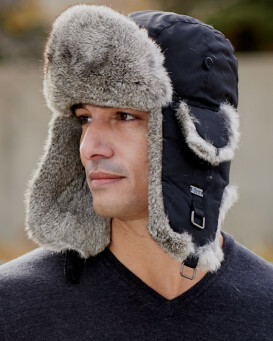 However, they are keeping my ears warm. I may just be an odd one!" "The order arrived promptly, and it is well made. 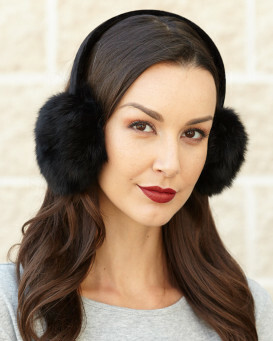 One minor issue is that the headband is a little larger than other earmuffs that I ordered, so they sit a little lower on my ears. 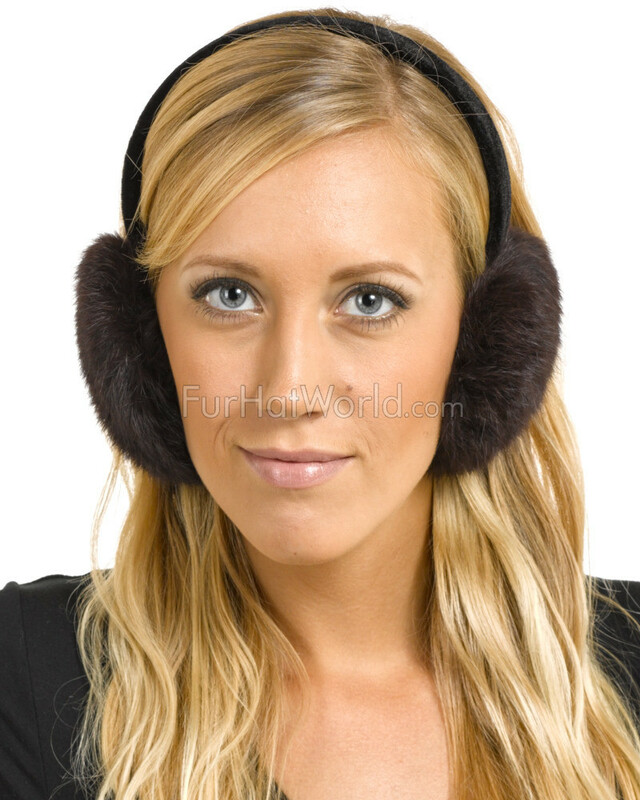 I wear the earmuffs to work, so I can walk from parking to my work with WARM ears!" "Good quality. Very soft. Comfortable. Bought for my petite daughter and they fit her well. Very fast shipping. Very pleased." "They are exquisite gifts for my granddaughter's !!"